Health insurance now makes up nearly 8 percent of a company’s operating budget, up 6 percent year over year. Annual premiums for employer-sponsored family coverage are now over $18,700, and premiums for family coverage have increased 19% since 2012. ‍Companies have been told that the only way to reduce spend is to push increasing costs onto their employees - usually through high-deductible plans and health reimbursement accounts (HRAs). However, this creates a vicious cycle as employees are deterred from seeking regular care due to costs and uncertainty with today’s healthcare system. Ultimately, this leads to poor health and an influx in urgent care and ER visits when something happens - and costs continue to rise. PRIMARY CARE? ISN'T THAT JUST FOR FAMILIES AND KIDS? Surprisingly, there are a lot of misconceptions about primary care and its importance in the healthcare system. Many people assume primary care = family medicine, which is simply not the case. These days, there’s a growing movement to refocus on primary care and the relationship between provider and patient. Many believe that a stronger emphasis on good primary care will improve health, reduce downstream healthcare costs, and improve the patient experience. Primary care can help people identify problems earlier and avoid illness. Good primary care reestablishes the important relationship between provider and patient, especially if providers can spend extra time with their patient, build a strong relationship and follow up after visits to ensure appropriate follow-through on behaviors, medications and treatments. ‍Primary care can help lower healthcare costs. On average, direct primary care can result in reductions of 15% or more in total healthcare costs for patients. These cost savings come from identifying problems earlier as well as reducing unnecessary urgent care and ER visits. ‍Primary care can help reduce employee stress. Did you know that primary care providers can treat at least 80% of medical conditions? With the average specialist visit taking 24 days to book, having direct access to a primary care provider can create a significantly less stressful environment - particularly when someone isn’t feeling well. ‍Primary care can help people manage their overall care. 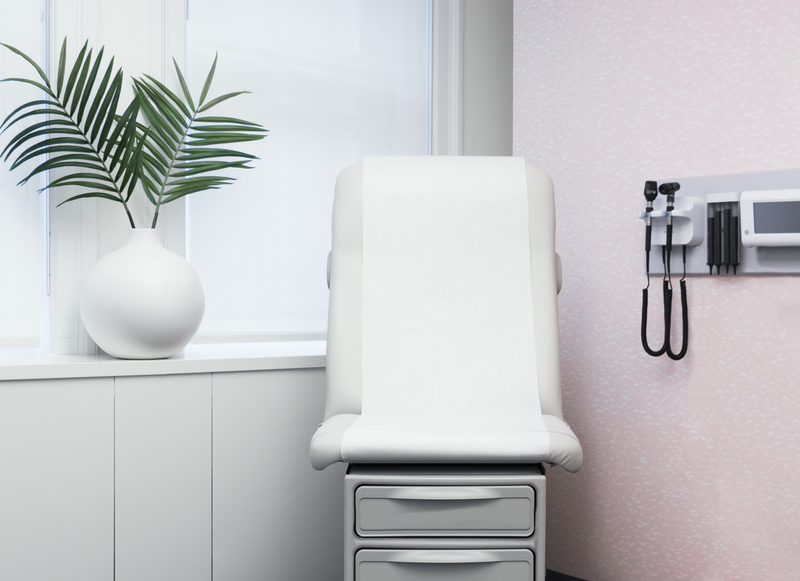 As the focal point for all healthcare needs, primary care providers can help employees navigate an oft-confusing healthcare system - from what treatment they may need, to who they should see, how to avoid unnecessary expenses and the best way to recover. ‍Primary care offers a number of benefits for companies and their employees. Are you ready to take better care of employees and help them navigate today’s healthcare system? Reach out today to see how we can help.